Anatomy Trains in partnership with WOW Sports Therapy bring Anatomy Trains in Structure & Function to Belfast, Northern Ireland. One short course. . . long-lasting results for you! A revolutionary map with practical results! Transform your view of myofascial anatomy and expand your ability to assess postural and movement patterns, and to create lasting fascial change with your hands. In this new and expanded 21-hour workshop format you will learn about the myofascial tissue and its many roles in the body. You will begin to appreciate how the body incorporates the Anatomy Train Lines to create easy and graceful movement – provided they are in some form of balance and harmony; restriction or weakness in one section can have many knock-on effects elsewhere. This workshop will show you how that happens, how to trace the lines of strain and, most importantly, how you can develop strategies to deal with them. This is the first workshop to combine Anatomy Trains theory alongside structural and functional anatomy and analysis, blending together the concepts of tensegrity with elastic recoil for movement efficiency. 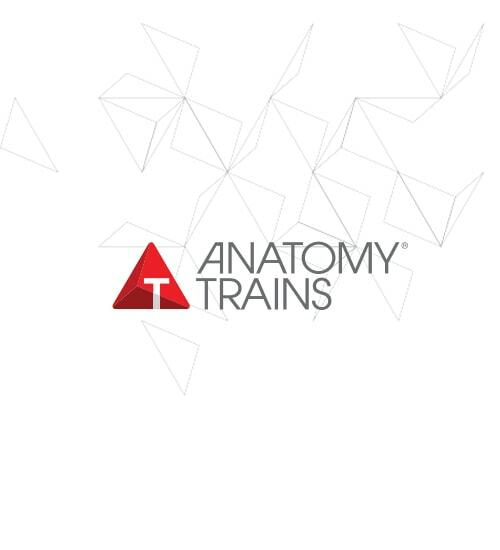 Anatomy Trains in Structure & Function courses give you new techniques to transform structure by reaching deeper issues in the tissues. Note: This course is the pre-requisite for the Anatomy Trains Structural Integration Professional Certification Training. And learn to make the appropriate changes to maximize efficiency. Continue your journey with: The Structural Essentials Series. These regional intensives combine global postural assessment with movement and manual techniques for efficient and long-lasting results. Each of the 6 Structural Essentials classes is based on consistent functional movement concepts, applied to everyday movement and our new understanding of myofascial efficiency and whole body response. Important research findings are integrated into the presentations, along with cutting-edge applications that can be used for clients on your next day in clinic. Designed for the busy manual therapist, these workshops are most easily absorbed in the order outlined below but you can do them in any order as time permits.